The wicked witch tries to steal the Ruby slippers. 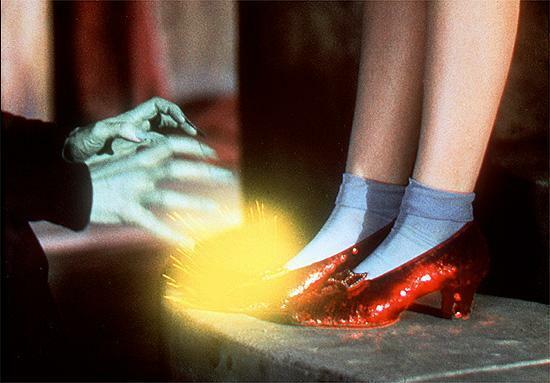 The wicked witch of the west tries to steal doroyhy's ruby slippers. Wallpaper and background images in the Le Magicien d’Oz club tagged: the wizard of oz classic film witch ruby slippers image. Great scene from the movie!